Google has started sending invites to press media for its upcoming hardware event which would be conducted on 9th October 2018 at Spring Studios in the New York City, where the company could unveil the Pixel 3. It is quite surprising whether the Google would unveil one device or more than one in its upcoming event. Google had unveiled two gadgets Pixel 2 and 2 XL in the previous year. Alongside the Google Pixel 3, the tech giant would also unveil the Google Home Max, Google Home Mini, Pixel Buds and Pixelbook. Google would unveil all of the hardware in one place which could be the biggest hardware launch event being conducted by an American multinational technology company. Previously, the hardware event held on 4th October in San Francisco. It is quite surprising for all of us that the company has changed the venue event from San Francisco to New York. Further, the company reported that it is an easy place to reach with a wider audience across the globe and the Google has a large appearance in the city. Also the Google will also conduct live streaming of Pixel 3 launch. 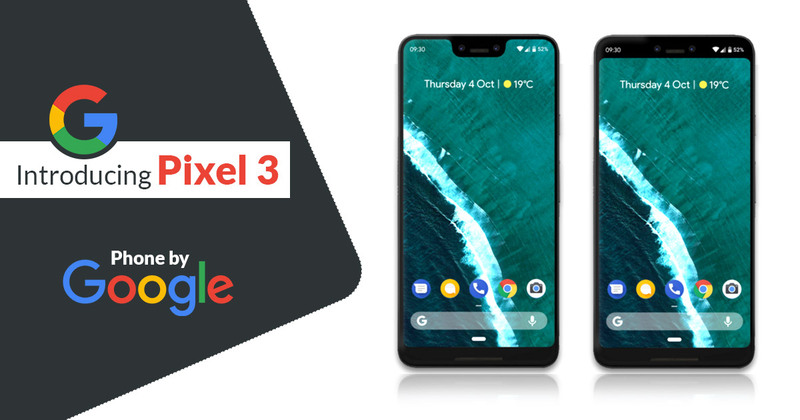 Google Pixel 3 rumors are on trend for a long time and now again there are some reports from the XDA developers. The report by XDA developers mentioned that the Active edge feature of Google Pixel 2 and Pixel 2 XL might come back to the Pixel 3. A recent tweet from the Roland Quandt has suggested that the at least one of the Pixel 3 device will sport a notch on the display. According to the rumors, the Google Pixel 3 XL is the contender for the display notch as of now. 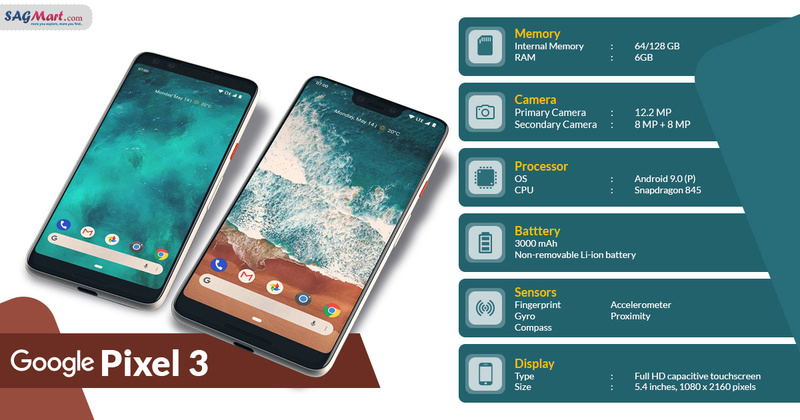 The tweet also gives a peek inside the hardware of the Pixel 3 line up and said that the pixel 3 will be having the Qualcomm Snapdragon 845 which is trendy among the flagship smartphones across the globe. Also, the tweet had mentioned that the Verizon will take responsibility for the Pixel 3 exclusivity in the US as a carrier partner which is again a common point. 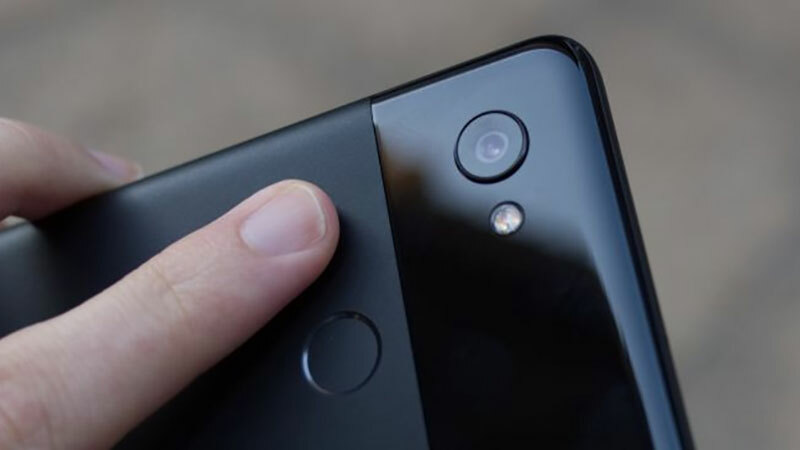 At last the rumour suggests that the Pixel 3 will be having two front camera lenses for selfies and video calling, however, the megapixels of the sensor is still unknown. Original Article: 2018 Google i/o (Annual Google Developer Conference) marked Google’s foray into AI. The Impressive Google Assistant because of its human skills grabbed frontpage headlines. But in a recent turn of events, it is the next flagship offering from the Google Factory that is the new hot topic. Speculations are high that the next inline offering from the Internet giant will be the all-new Pixel 3 and a Google SmartWatch to compete with the best smartwatchs right now. The rumors are backed by claims by ADA developers who noticed the Pixel 3 name used in the Android Open Source Code. Sticking to traditions, the company has optimized the code for a device called Pixel 3. While some claim that the next offering would be budget driven, other details like release date, price and features are still murky. It is a common practice among Developers to use comments in their codes. A recent comment that AOSP developers encountered while working on the Auto Selection Network UI encountered the following comment ‘The HAL V_1_2 only supports Pixel 3’. This though reveals little about the product but cements the rumors that claimed that Pixel 3 was definitely on the cards. Google might be working on three models of the Pixel 3. Amidst these, a more affordable budget variant of the Pixel could be a pleasant new edition to the Pixel 3 segment. In this blog, we make a calculated guess at what the Pixel 3 could have in store for its users. Besides basic information like specs and features, we also highlight some customizable premium features like front-facing speakers which we hope could make on to your soon to be launched favorite pixel devices. Being a flagship offering, we expect the next inline Pixel to carry a premium price tag. Experts believe that one variant of the Pixel 3 may even cross the $1000 mark. The $1000 is probably the new yardstick for premium flagship offering and Google might just raise the bar with the Pixel 3. 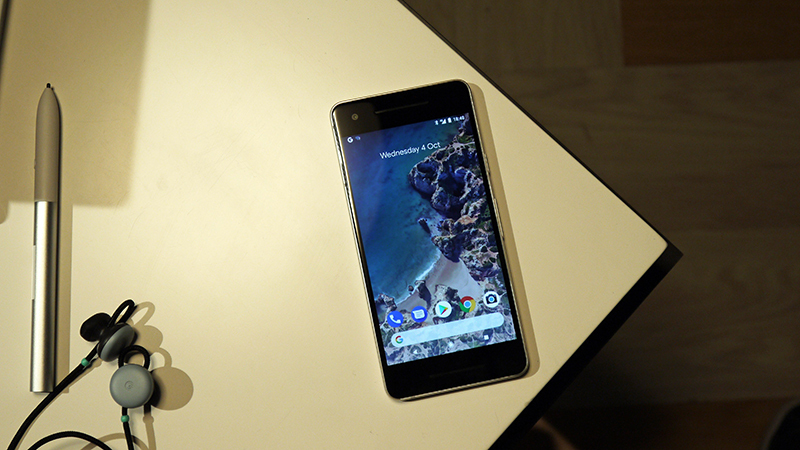 The standard variant of the first generation Pixel i.e Pixel and Pixel XL were priced at $649 and $769 respectively. 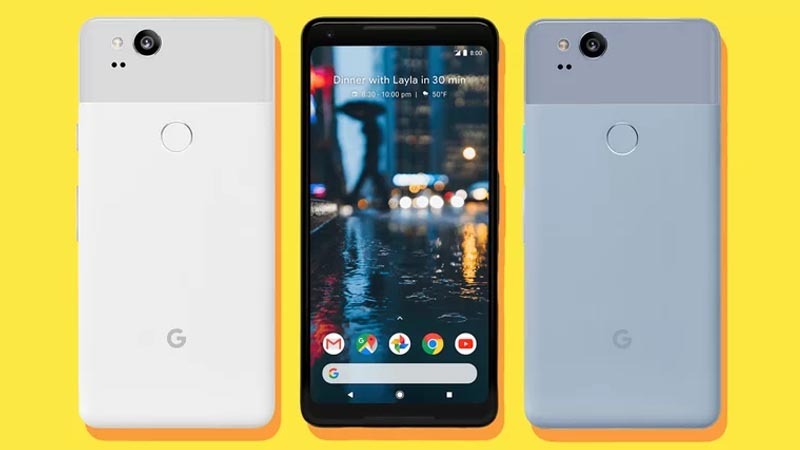 Whereas the standard variants of the next edition i.e Pixel 2 and Pixel 2 XL were priced at $649 and $849 respectively. The 128 GB variant of the Pixel 2 XL was priced at $949. Hence, there is all likelihood that the Pixel 3 XL could cross the $1000 mark. Developing Economies like India offer the great market opportunity for budget smartphones. And Google appears to have understood this. While the flagship Pixel 3 will lock horns with the likes of Samsung’s Galaxy S9+ and the iPhone X, Google also plans to introduce a more affordable option for growing markets like India as part of its Android One initiative. A lower-priced new edition to the Pixel line-up will cater to the needs and demands of the budget phone users. The budget option may come with a stock Android experience and out-of-the-box software updates. While Google is tight-lipped about it but the internet police has left no stone unturned to draw the Rabbit out of the Hat. Some claim the Pixel 3 to carry a one of its kind true infinity display for a more effective immersive experience. There are few details about the bezel size but the recently released Android P beta version does give a sneak peek into what the future hold for the Pixel 3’s display. As part of the immersive experience, the status bar gets limited to four notifications with the clock getting shifted to the top left corner. This leaves ample space for a notch in between them. 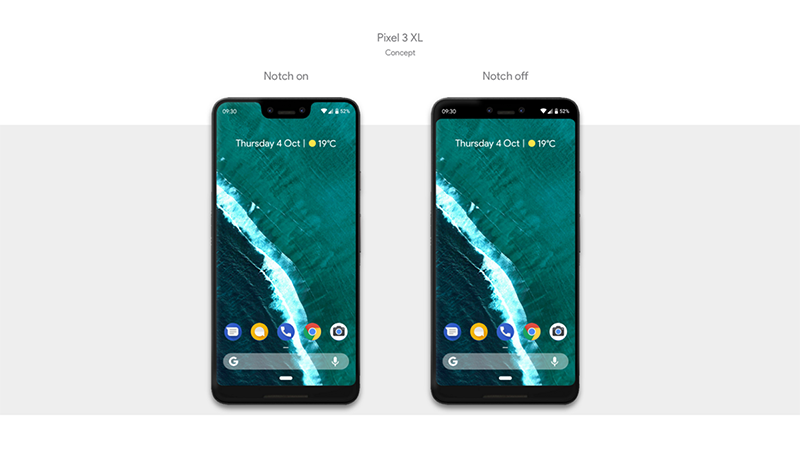 Since the unveiling of Android P Beta, the notch is touted as a standard feature in the next line-up[ of Pixels. But for the time being these are all thin-air speculations that could have a short lifespan. The redesigned status could be Google’s attempt to simple fine-tune notifications in Android P.
Weibo is a Chinese microblogging site and every now and then, there are posts on the site that claim leaks of upcoming phones. In a recent post on the Weibo via Slashleaks, we can see two front glass panels. From their size, the panels appear to be made for new upcoming phones. Looking at the panel one can easily guess that the larger panel is made for a phone that carries a notch whereas the smaller panel is for standard display. 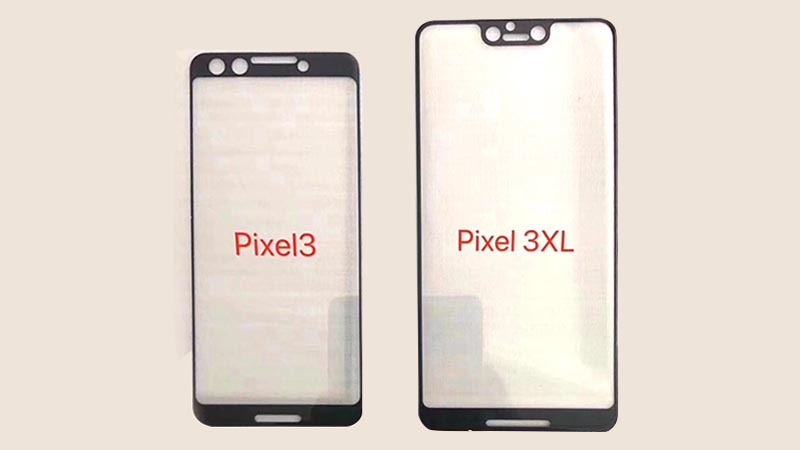 Internet police claim that the two panels are for the Pixel 3 and Pixel 3 XL. While the Pixel 3 will lack the notch, the Pixel 3 XL will carry an additional front camera or some sensor coupled with the notch. The additional sensor could facilitate a faster and reliable face unlock feature. As per the leaked images of the glass panels, the Pixel 3 will very pleasantly have dual front speakers. Following the Beta release of the Android P in selected phones, this fall Google is all set to roll out the first lot of Android P powered phones. Reportedly, the Android P will break traditions and introduce a new OS that prides on digital wellness coupled with better battery efficiency. The all-new Adaptive Battery and AI driven Intuitiveness are the highlights of the Android P. Using prowess of AI, the Android P Google aims to bridge the gap that looms large over digital and real-world preferences. With Android P, the user will be in command of his activities and preferences. The home button is gesture enabled for easy navigation. Further intuitive shortcuts based on predictive actions ensure that the Android P powered Pixel 3 would be a true extension of the user and a first of its kind example of an intelligent Human-Machine relationship. Face Unlock or 3D face recognition, as they call it in popular terminology, could be the standard mode for biometric authentication on the Pixel 3 phones. The 3d facial recognition is a new feature that is soon becoming mainstream standard and Google will also not shy away from introducing it in Pixel 3 devices. For the time being rumors doing the round suggest that future Android OS will be designed to easily subsume manufacturer’s custom designed biometric authentication features. When it comes to sales figures, the premium phones tend to outdo one another through their camera features. Google will surely try to deliver the best in the industry camera features on its Pixel 3. The camera on the Pixel 2 XL has outperformed its immediate rivals the iPhone X and Galaxy S9. In the flagship segment, Google is second to none in terms of camera. Contrary to the notch, no claims have been made about the Pixel 3 camera. But we can rest assured that Google will deliver a best in the industry click experience on the Pixel 3 camera. With so much focus on high-resolution cameras and the introduction of Air Pods, the work for Pixel 3 it seems has been cut out. And Pixel 3 drawing prowess from its predecessor promises an experience like no other. If rumors are to be believed, the Pixel 3 would sport front-facing cameras. The front-facing model is still in its teething stage and may not see the light of the day. But the recent acquisition of HTC puts the internet giant in a strong position backed mainly by the intellectual resource and expertise that HTC, a mobile handset maker known for its camera features, brings on board. The fact that Apple and Samsung are also incorporating innovative speaker designs further cements the leaked claims. To say the least, a stereo sound enabled Pixel 3 should not come much of a surprise!! Before the chipset came Snapdragon used to be a plant!!. But today the name is on everyone’s lips. The chipset in not so far future will power most high-end flagship phones and Pixel 3 will also not be an exception to it. In all likelihood, the Pixel 3 will be powered by the Qualcomm Snapdragon 845. With time we will also get a clearer picture of the RAM variants on offer. The Samsung Galaxy S9+ carries Snapdragon coupled with 6GB of RAM. Anything less than this on the Pixel 3 XL would definitely be a disappointment. To summarize, Pixel 3 running on the Android P is the next inline flagship offering from Alphabet owned Google. It will be introduced with a premium price tag. The standard model could cost around $649 / £629 whereas the Pixel 3 XL could touch the $1000 mark. Slated for an October launch, the Indian audience can expect a budget option along with the premium variants. Stay tuned for further updates on the development.